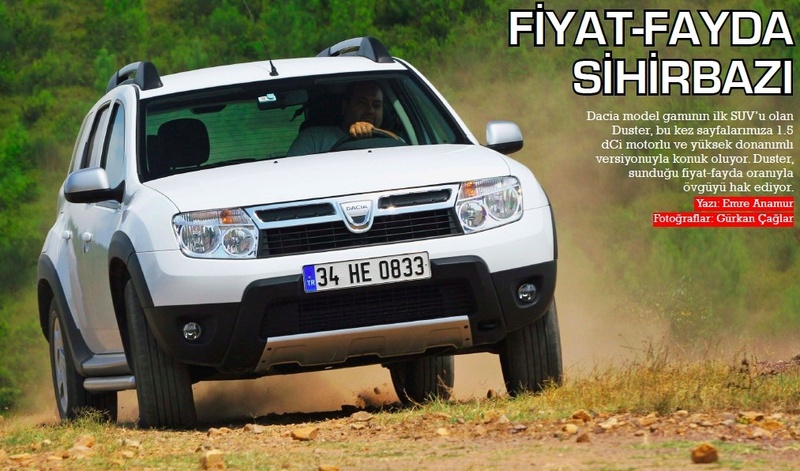 Excellent start of the year in Turkey with 29,868 registrations in January, +137% year-on-year! The Renault Symbol reaches 9.4% market share with 2,807 sales, nearly double its historical level… Outstanding performance of the VW Jetta, up to #2 with 1,755 sales and 5.9%. The Hyundai Accent Era is holding well in 3rd this month with 5.6% share, above its 2010 level, ahead of the Renault Fluence at 5%, Ford Fiesta at 4.7% and Toyota Corolla at 4.6%. 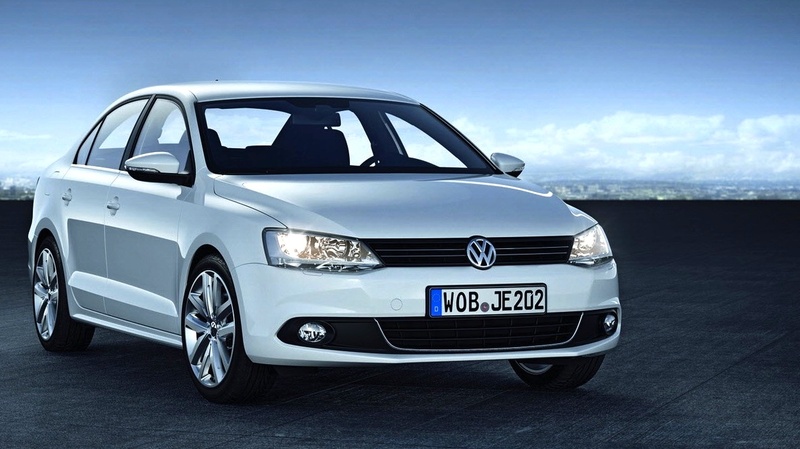 The VW Golf is up to #10 and the Dacia Duster is #19. Full Top 25 Ranking Table: click on ‘Read more’ below.